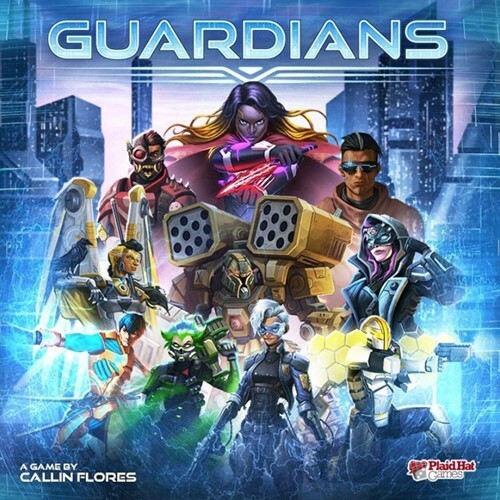 Guardians is a tactical combat card game for 2–4 players set in a futuristic world on the edge of chaos. 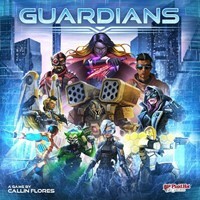 Draft your own team of heroes, deploy them, and combine their powers to take control of 14 different locations. 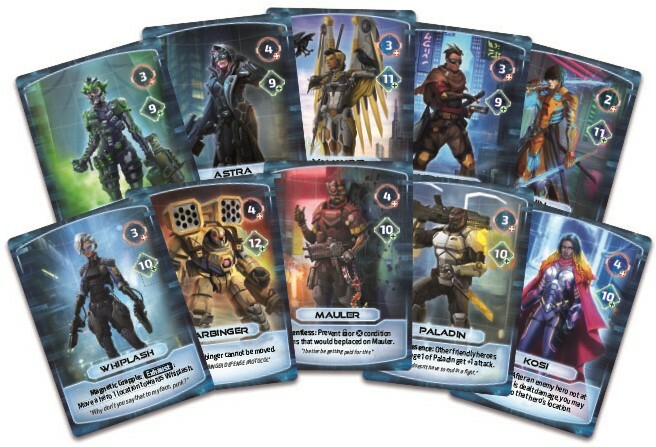 With 10 unique heroes included (and more to come in the future! ), players will discover new combos every time they play.